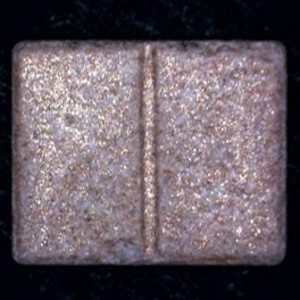 The European drug checking group that analyzed this tablet issued a 'high dose' caution because it contains more than 120mg of MDMA. Tablet has a break line on reverse side. 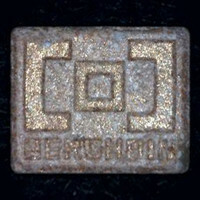 Color described on alert as 'gray-orange'.